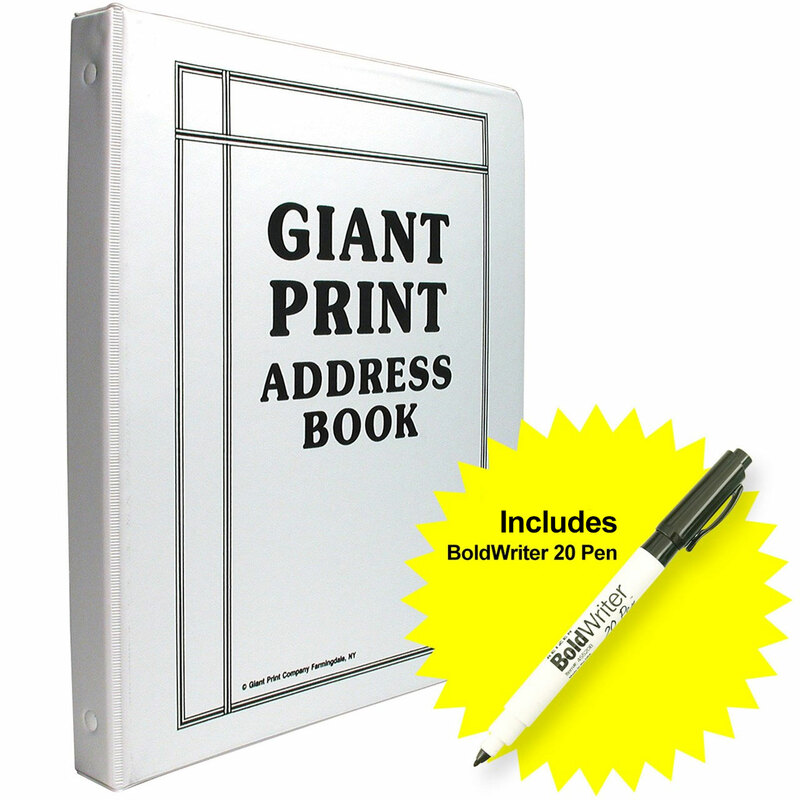 Binder book with a bold writer pen! 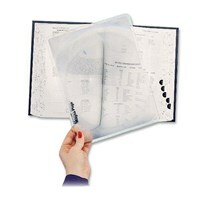 Loose Leaf Binder. 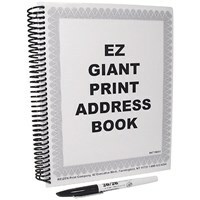 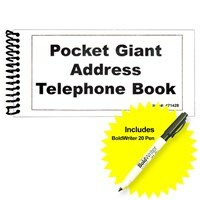 Keep 360 names and numbers handy with this terrific large print address book. 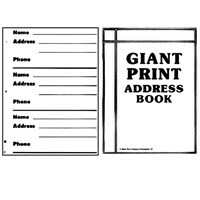 Features page for emergency numbers. 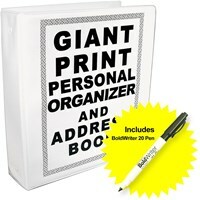 Hardcover binder with removable pages. 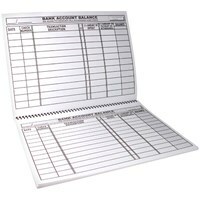 (3 ring binder 8 1/2x11). 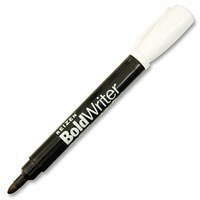 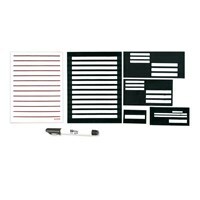 Includes a Reizen BoldWriter 20 Pen that is quick-drying; won't smudge or bleed through paper. 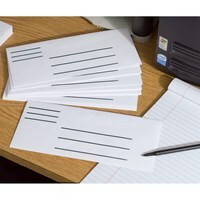 Easy-to-see and read-- exclusive ink formulation provides high-contrast, rich black ink that flows smoothly from the bold point, providing incredibly vivid, highly visible bold black lines. 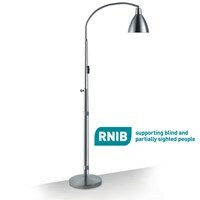 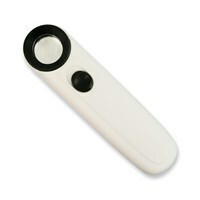 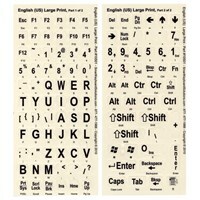 Ideal for the visually impaired and those with low vision. 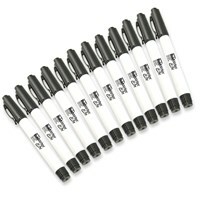 Easier to hold than most pens with its easy-to-grip design-- great for seniors and those with dexterity issues. 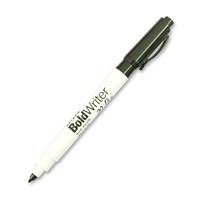 Non-toxic pen is made in the USA.